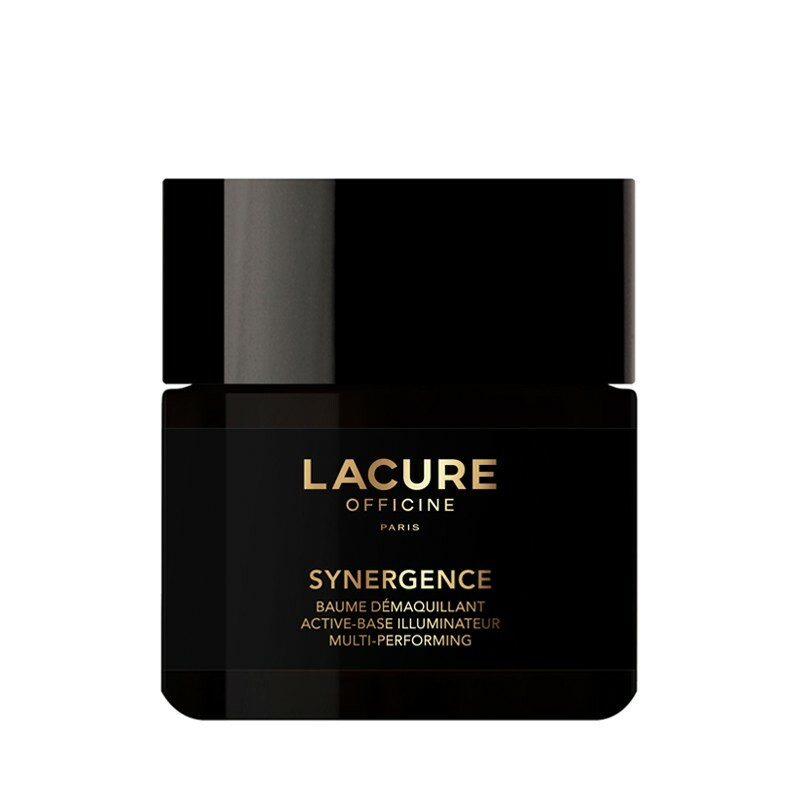 SYNERGENCE Multi-performing Highlighting Active-base Make-up Removal Balm is the first ritual in the LACURE OFFICINE integrative approach. This melting gel has a rich texture which effectively removes make-up and cares for the skin. This technological cleanser eliminates impurities and pollutants, removes make-up and effectively cleanses the skin, leaving skin soft and brightened. Thanks to this innovative galenic formulation, the skin is perfectly cleansed and all impurities are removed. Formulated according to strict principles, our make-up remover leaves the skin clean and fresh. It is invigorated and radiance is restored. Skin texture appears more refined. All LACURE OFFICINE products are formulated without parabens, silicone, MIT and phenoxyethanol. Use daily in the morning and/or evening. Alone : Take a small amount and apply to damp face and neck. Massage in circular movements. Rinse with warm water. For optimal eye make-up removal, take a small amount of product and massage into dry eyelashes. Rinse with a cotton pad soaked in warm water. 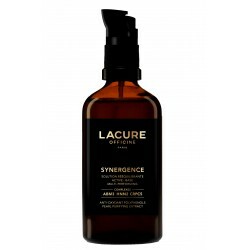 As a duo : Spray the face and neck with SYNERGENCE Multi-Performing Highlighting Active-Base and emulsify a small amount of SYNERGENCE Multi-Performing Highlighting Active-Base Make-up Removal Balm. Massage in circular movements. Rinse with warm water and complete make-up removal with a cotton pad soaked in SYNERGENCE Multi-Performing Active-Base Re-balanding Solution.